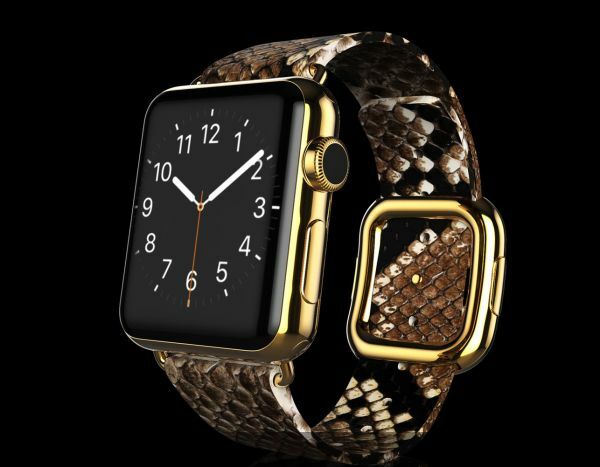 The wearables will come with straps made from rubber, topgrain calf leather, natural toned python and crocodile skin. 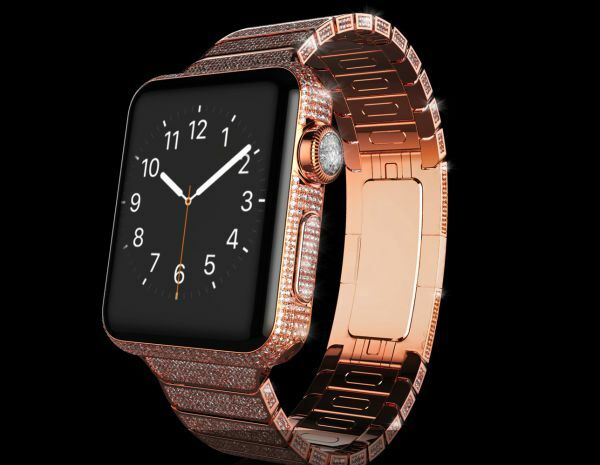 Certain bands will be offered in variety of stylish colors such as vivid hues of Seville Orange, Fuchsia Pink, Sea Green, Black and Cherry Red. 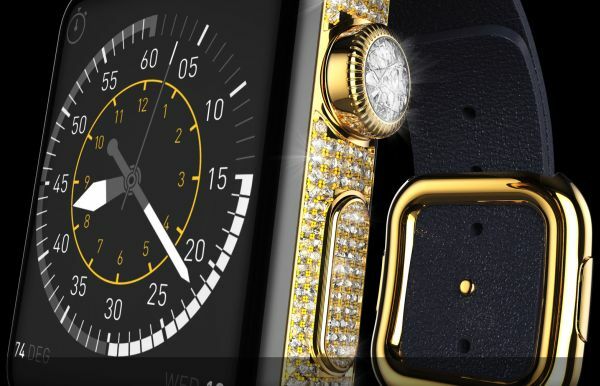 Goldgenie will start taking pre-orders of the “Spectrum” Apple Watch collection from April 9. Interested customers will have to deposit 50 percent of the price for reserving one for them. 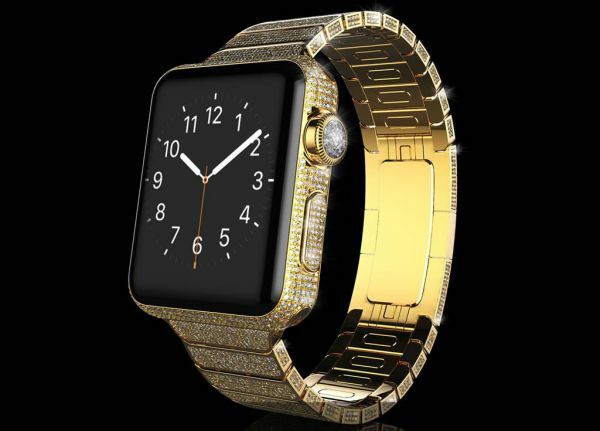 The due will have to be paid after the launch of original Apple watch on April 24.